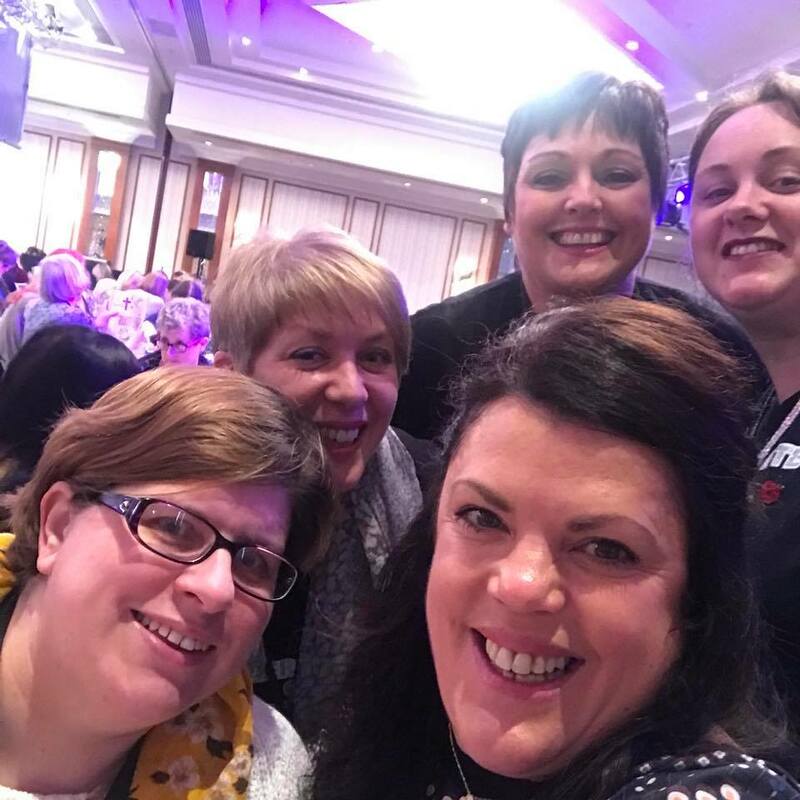 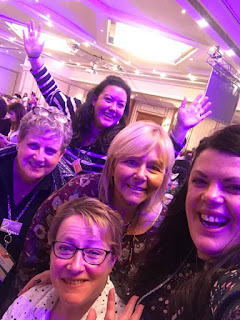 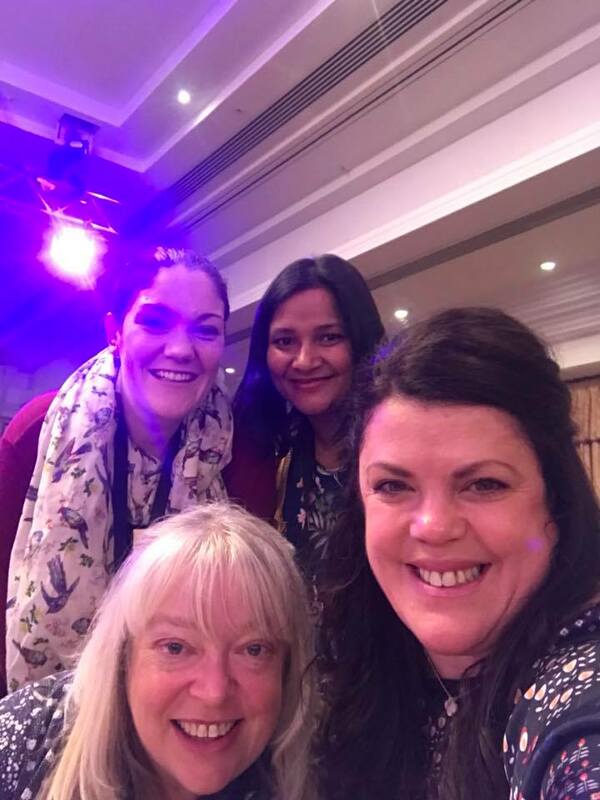 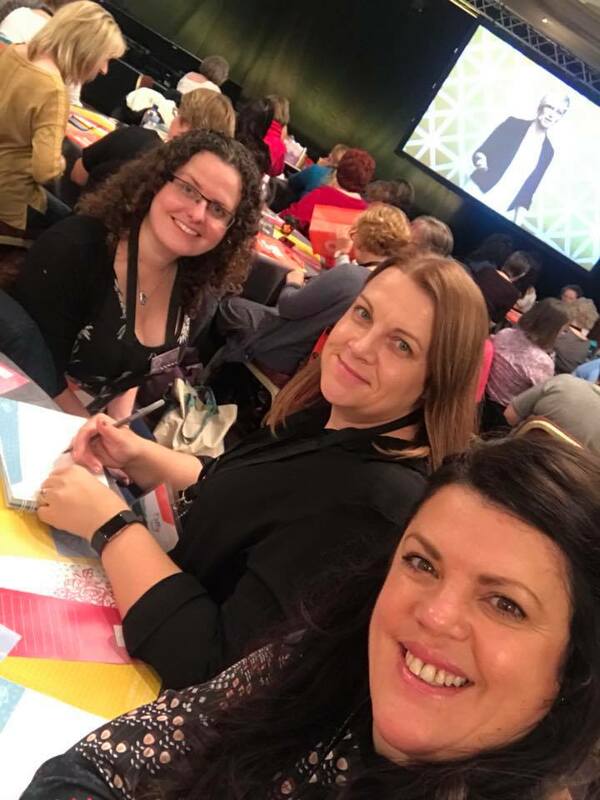 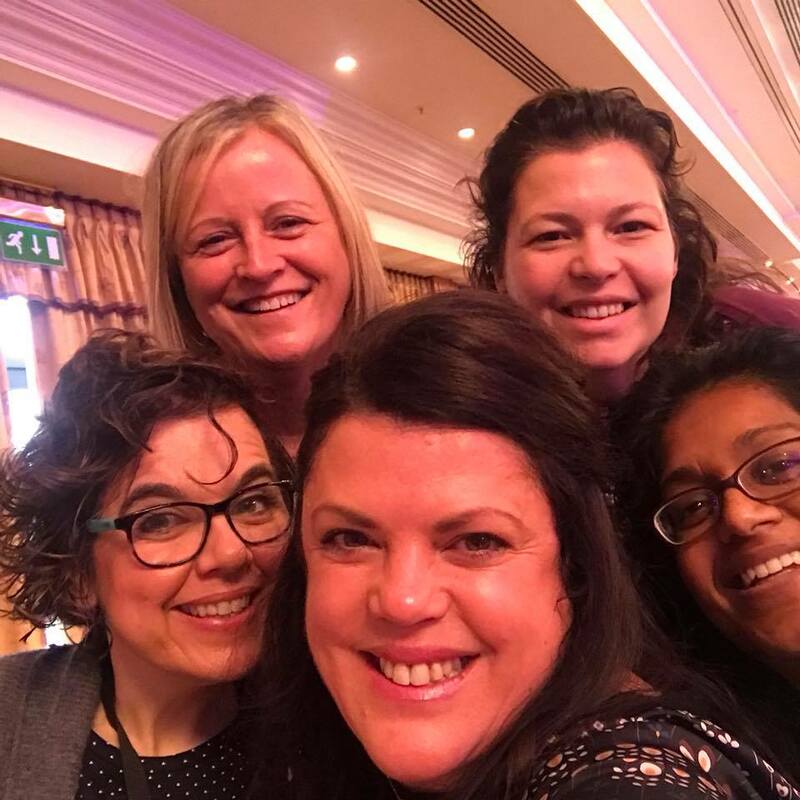 WOW, I have just about come back down to earth after a fabulous weekend spent with my team at our bi annual training event that took place in Birmingham. Then on Friday evening we attended an special Leaders Event, with a fancy delicious meal and wonderful presentations. 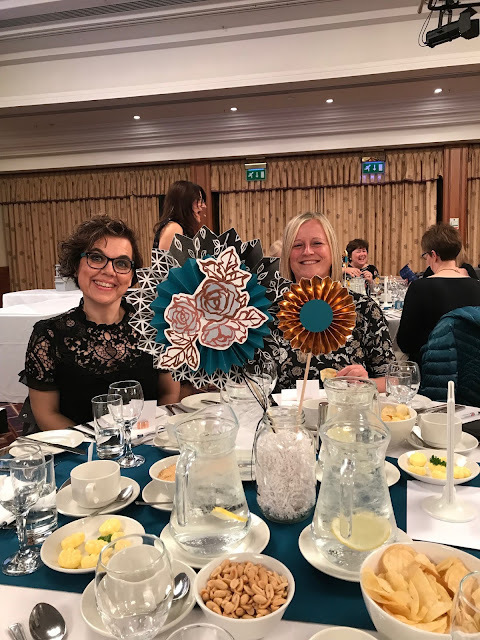 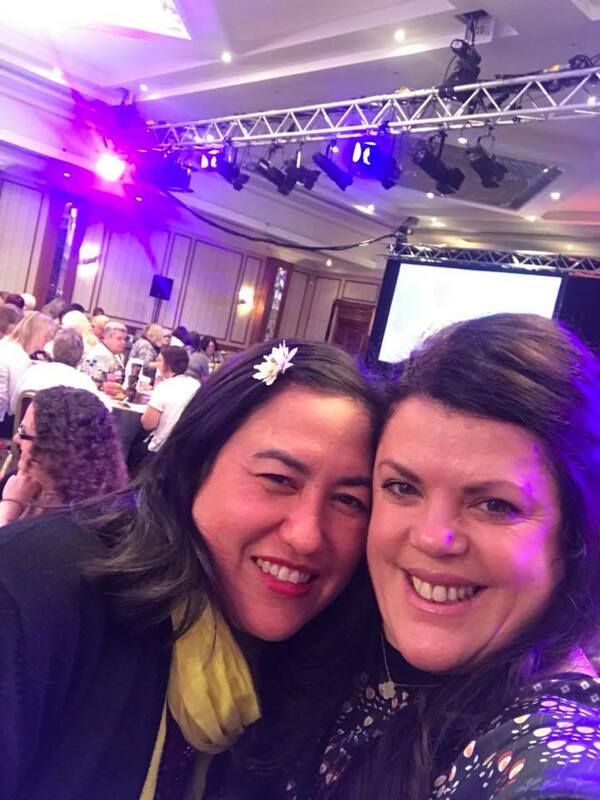 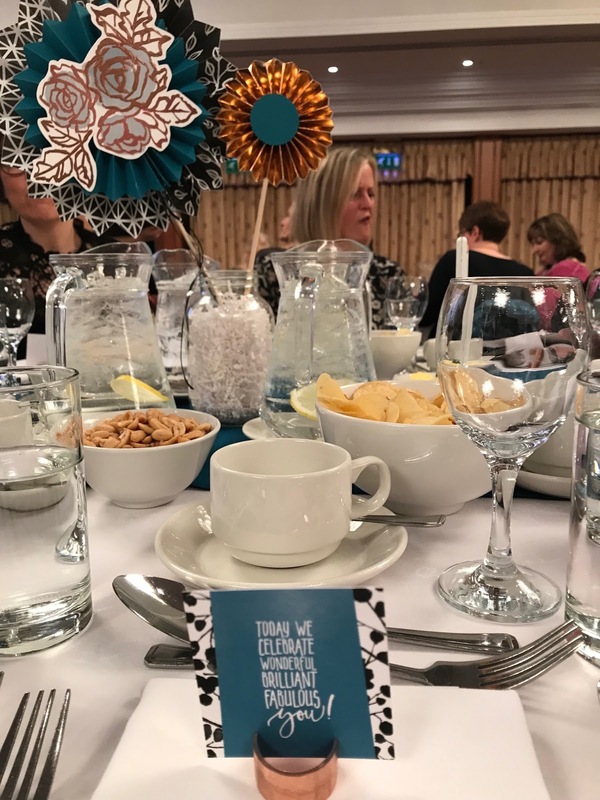 I loved the colour scheme of the table decor and how gorgeous do my teamies Julie and Sharon look? 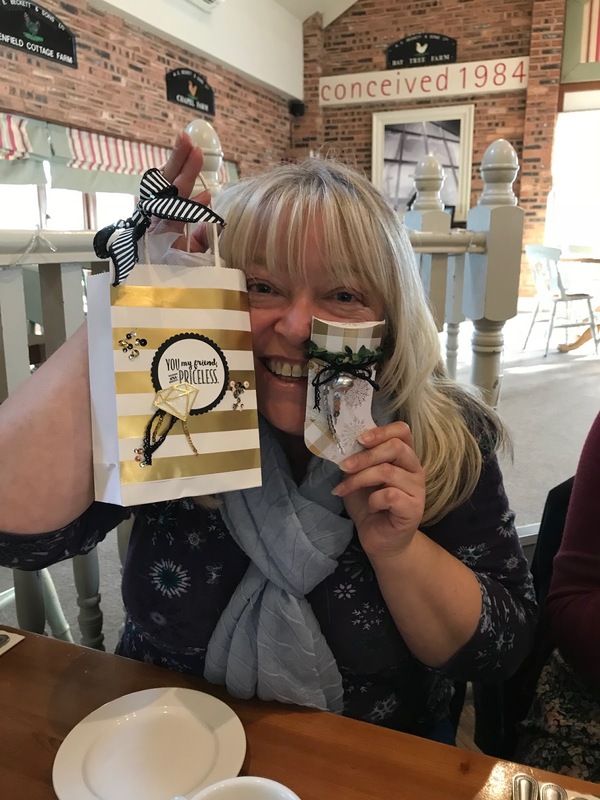 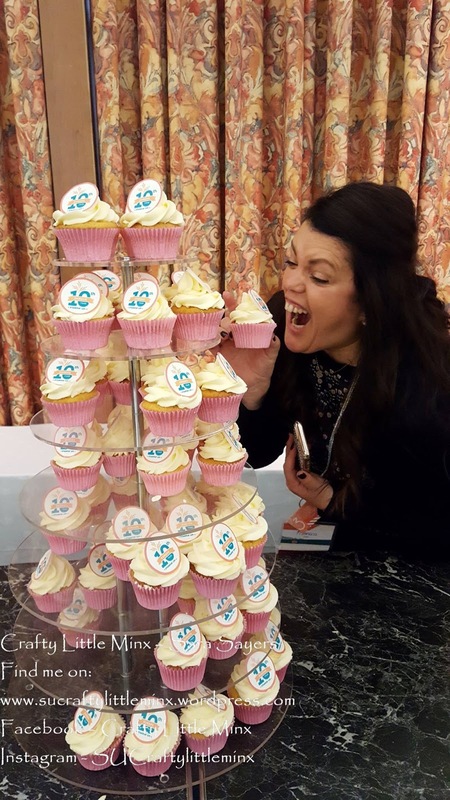 It was a fun event and as well as the dinner we were spoiled with a personalised T-Shirt and a brand NEW stamp set that's coming soon in the Spring Catalogue. 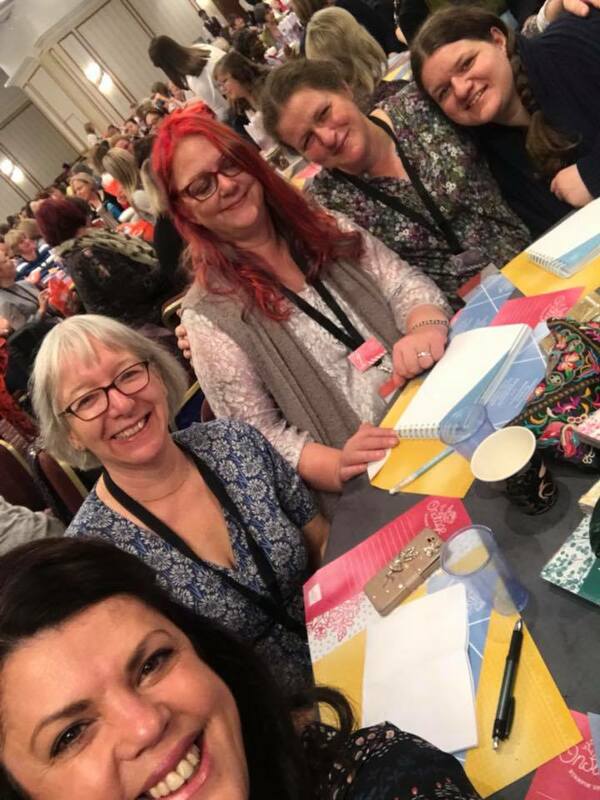 Saturday was all about fun new to be released products, crafting, business presentations and hanging with my fab team having a grand time :) They are the biggest part of doing what I love, the friendship and relationships are the most wonderful thing in this business and I will forever be grateful to this girls for allowing me to share their journeys. 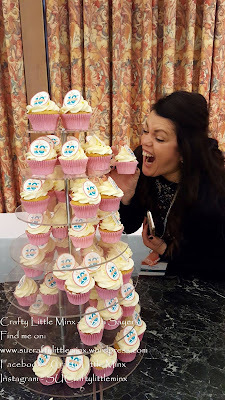 Oooh I nearly forgot the cake !!!! 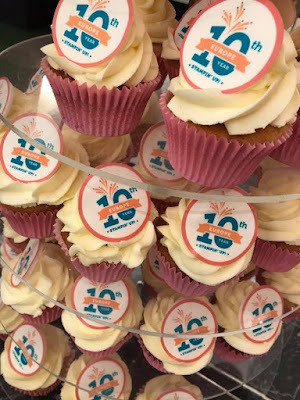 We are celebrating 10 years in the UK this week and it was fun to see these yummy cupcakes everywhere..
And there was plenty of recognition for our past year achievements. 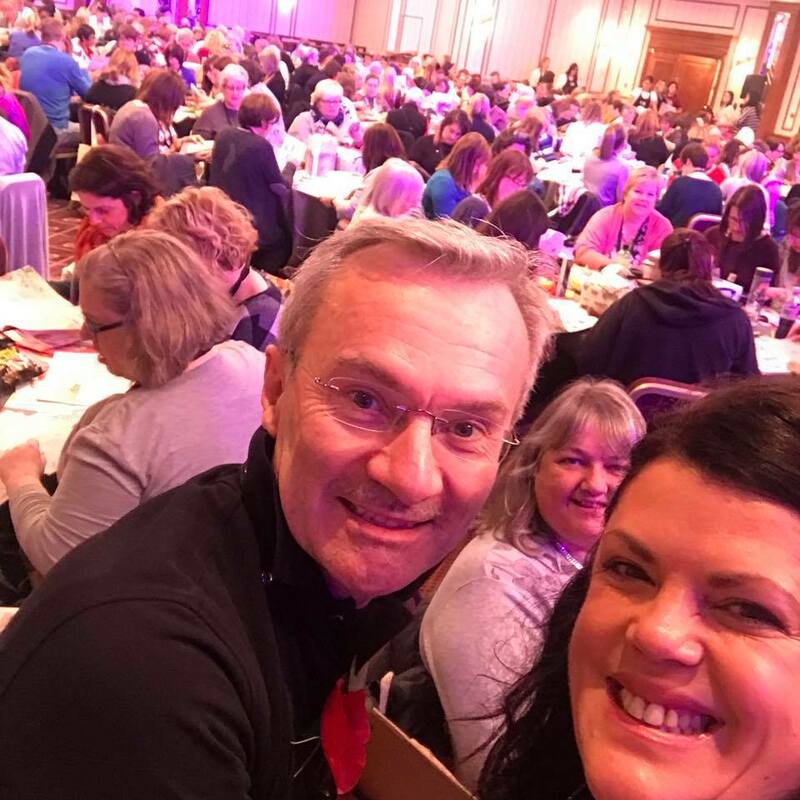 Incredibly humbled and happy to have ranked number 8 in the UK, I have managed to place top 10 overall ever since starting my Stampin'Up! journey nearly 10 years ago !!! THANK YOU to all that supported me over these years. 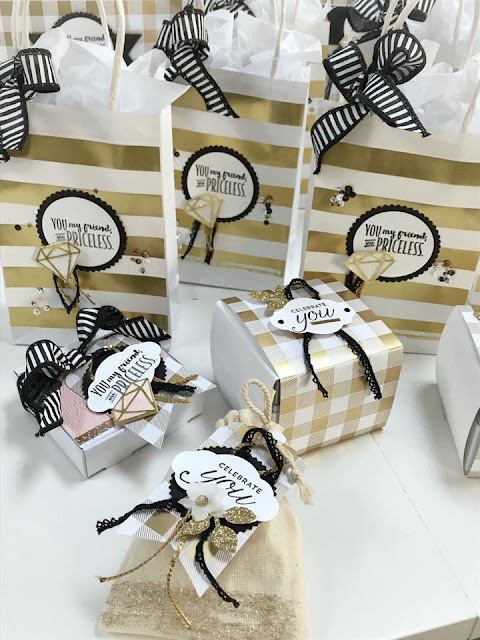 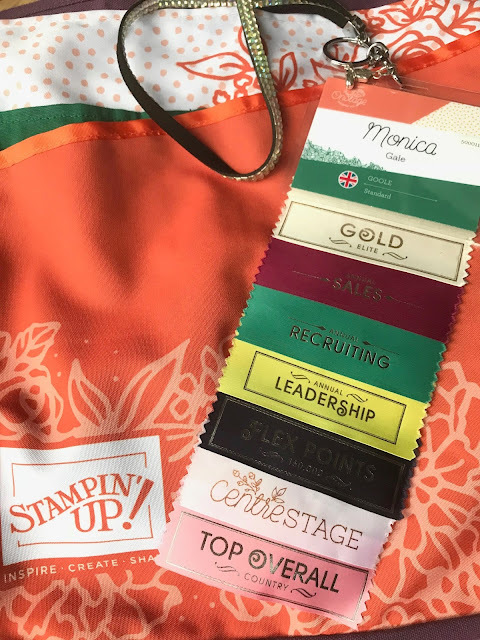 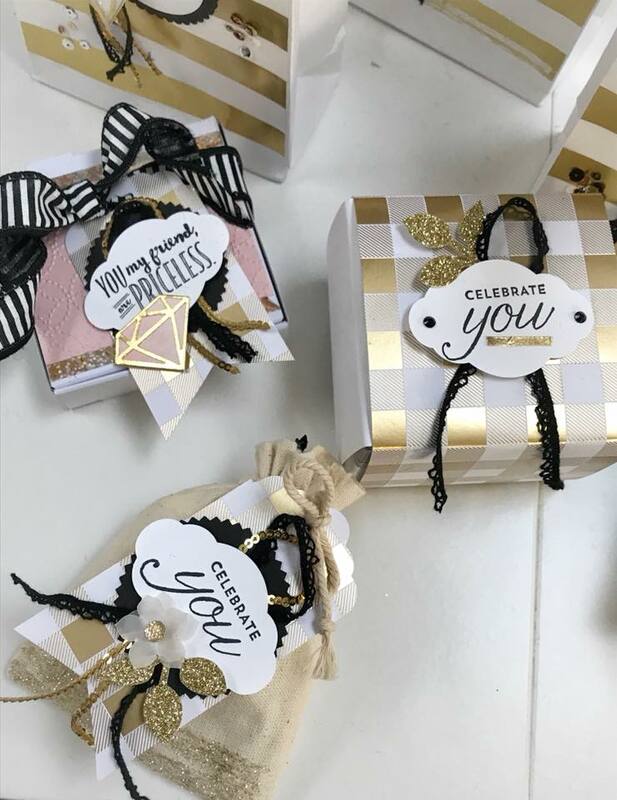 Thank you for joining me today and allowing me to share a little of what goes on behind the scenes of our Stampin'Up! businesses.